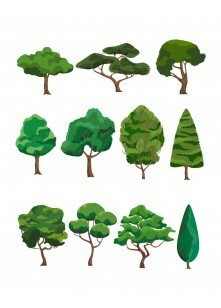 Get back to nature with our green and leafy trees vector pack. 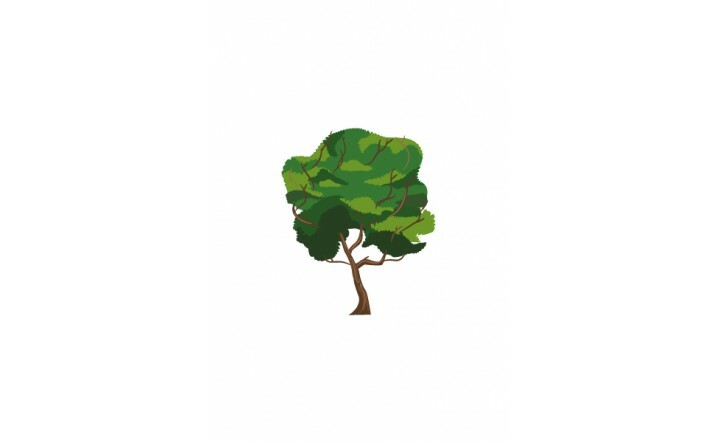 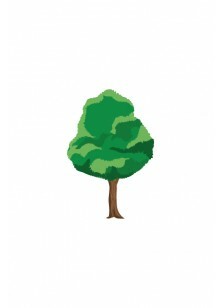 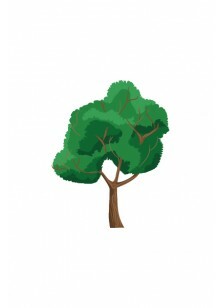 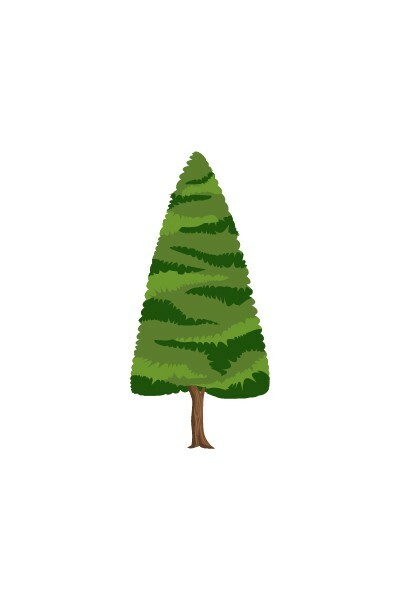 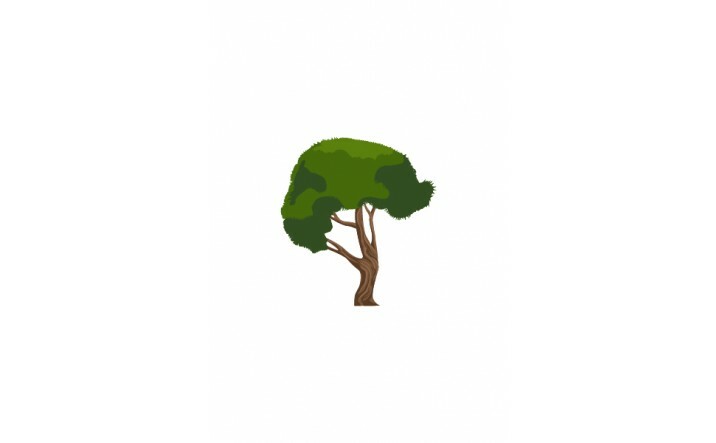 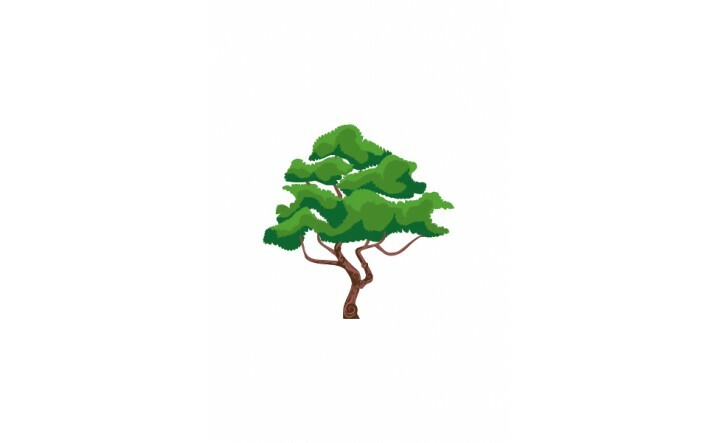 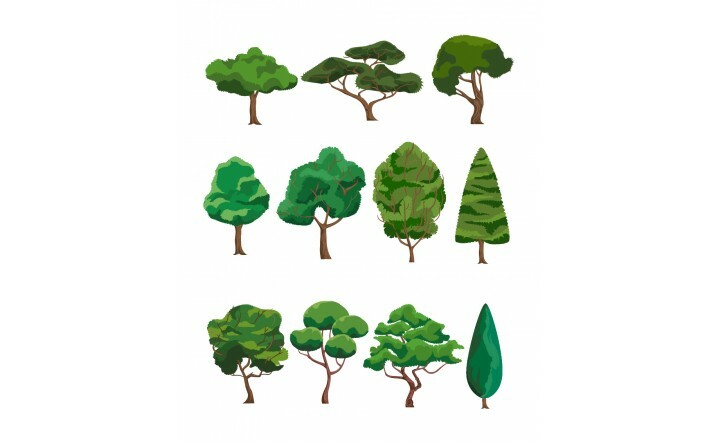 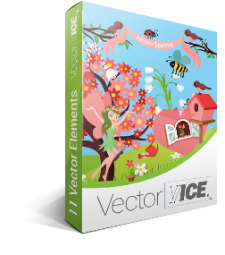 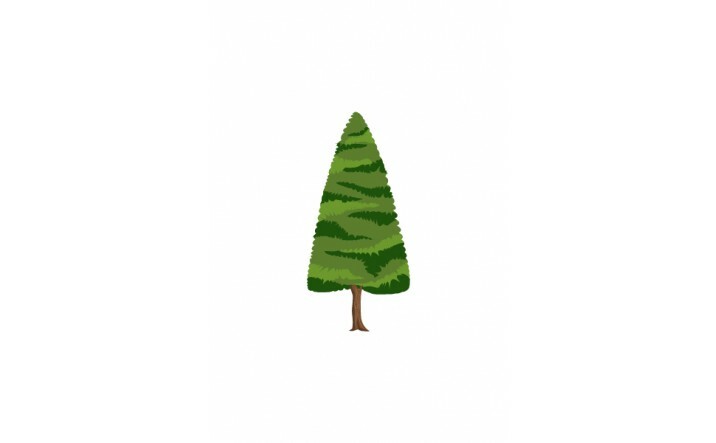 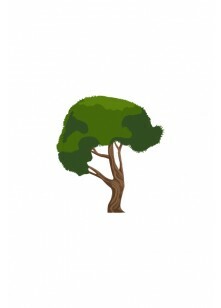 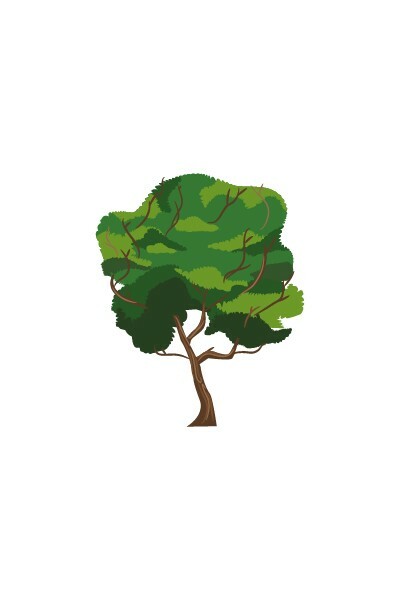 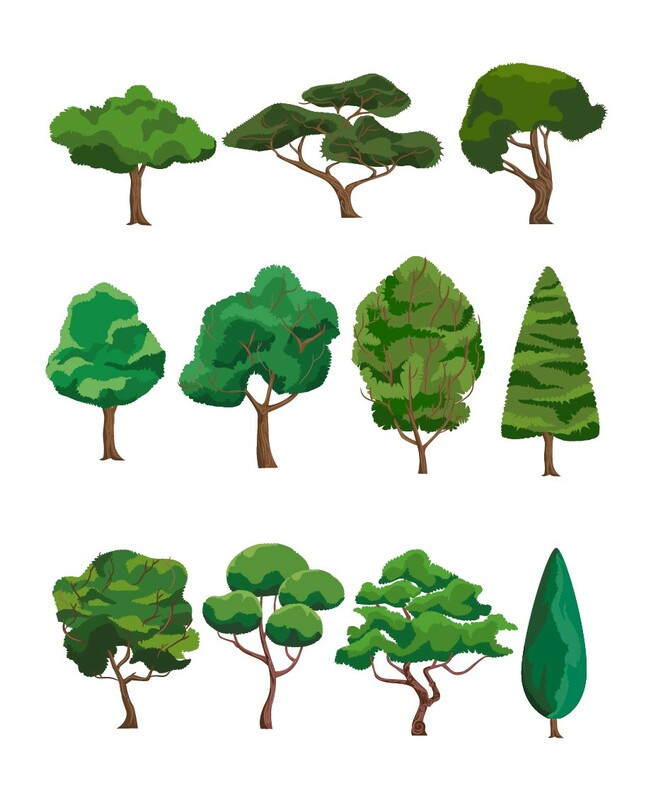 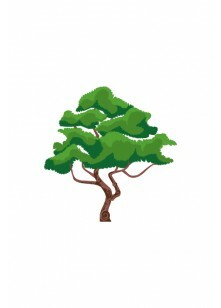 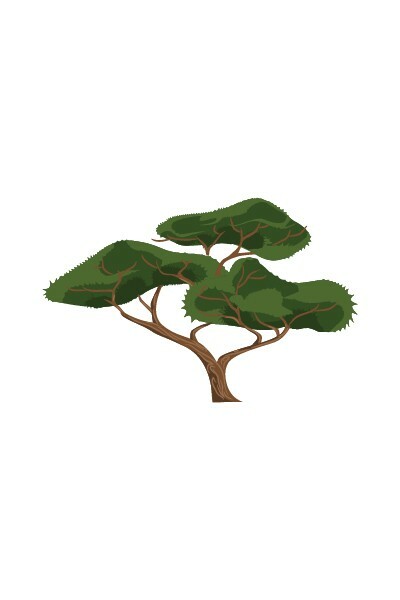 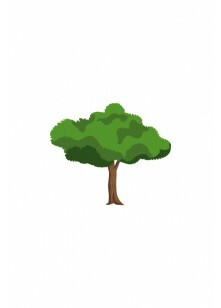 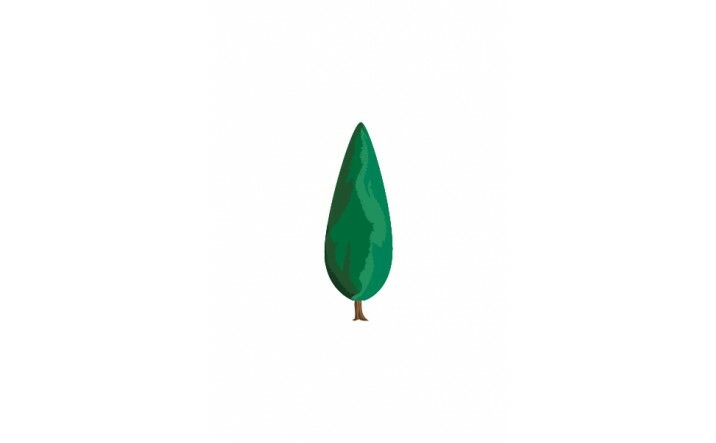 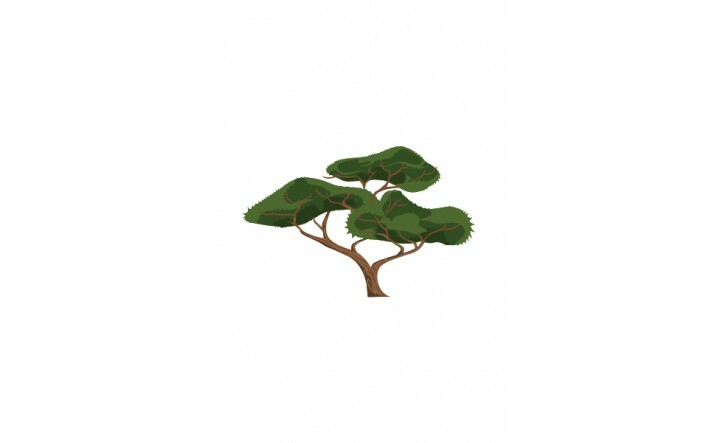 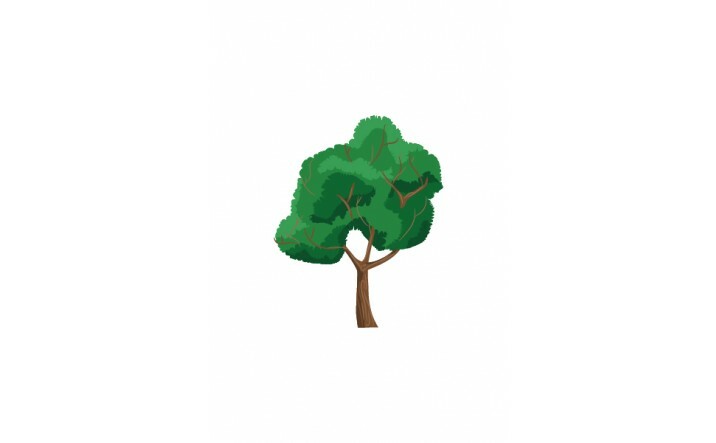 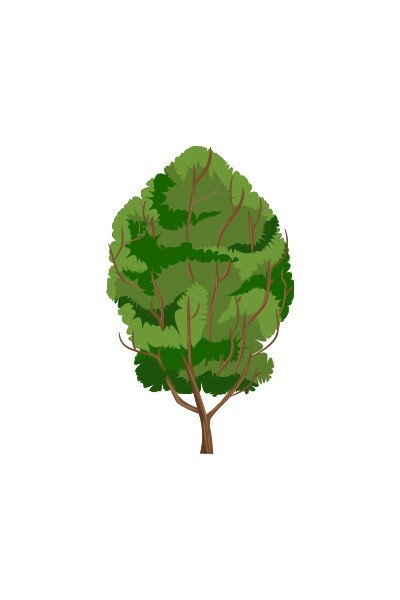 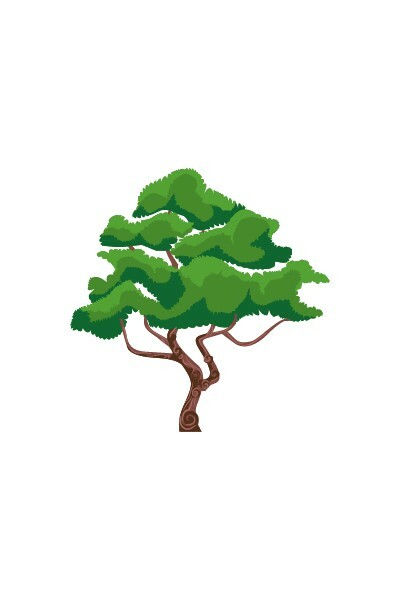 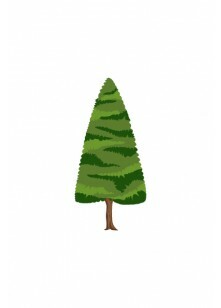 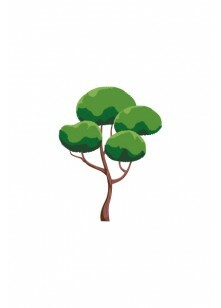 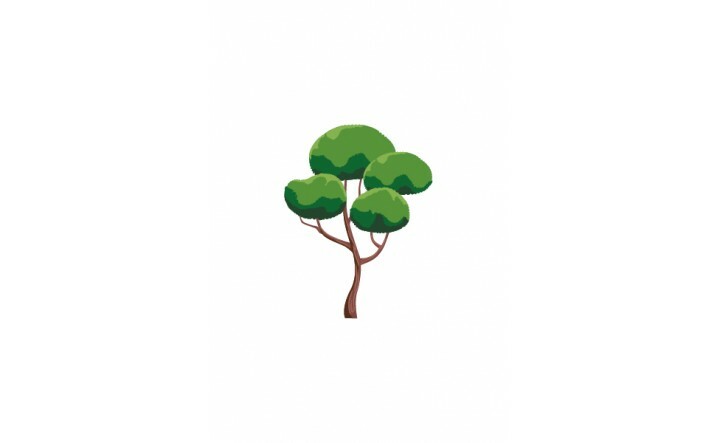 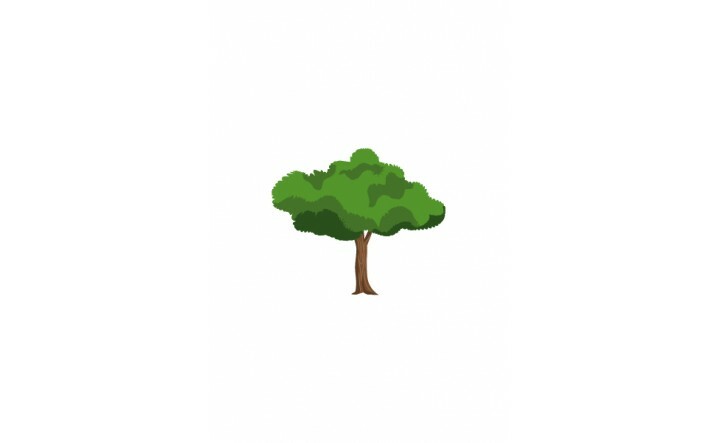 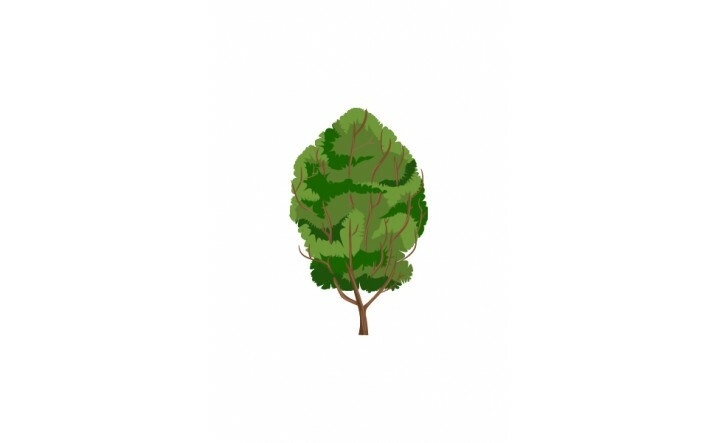 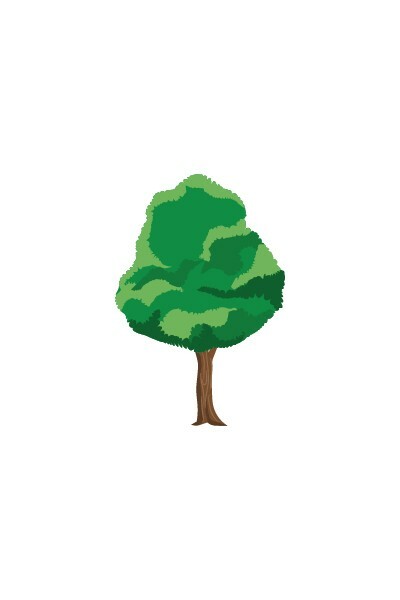 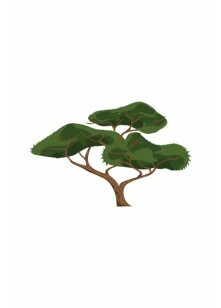 We put together 11 different trees in 100% original and hand drawn vector files, ready to use with any design software. 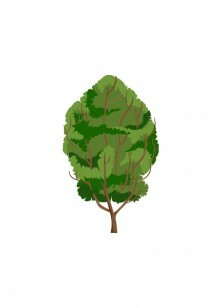 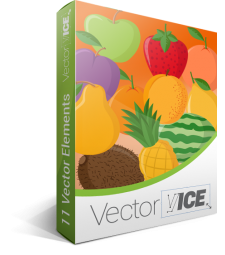 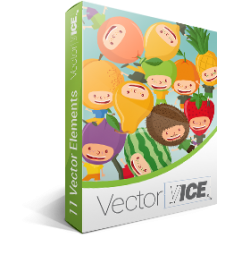 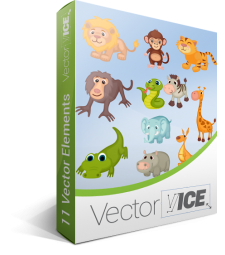 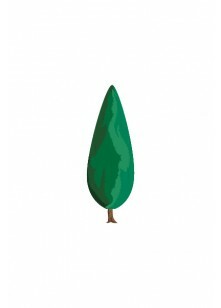 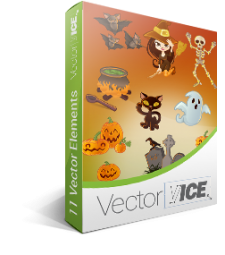 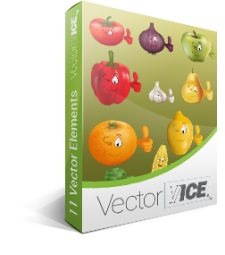 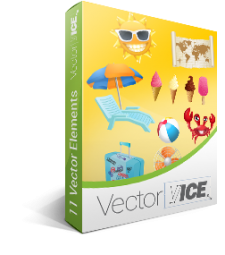 The clipart files are highly detailed, royalty free and fully scalable to any size you need. 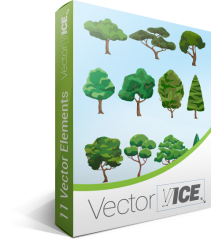 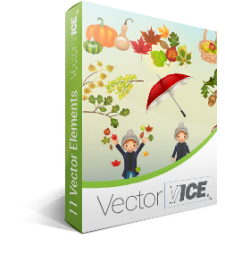 You can use this vector pack for works related to trees themes for your print brochures designs, web graphics design or postcards design.